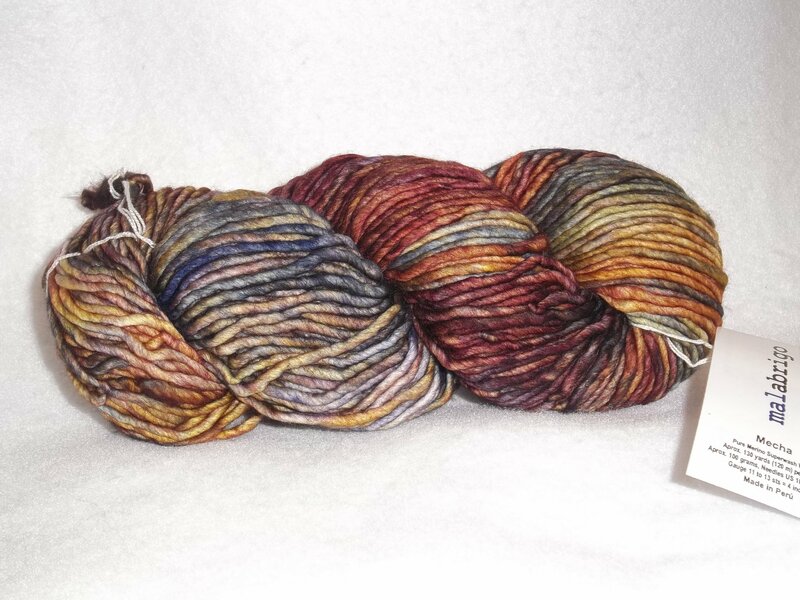 Mecha is a slightly felted single ply superwash yarn in aran/chunky weight. 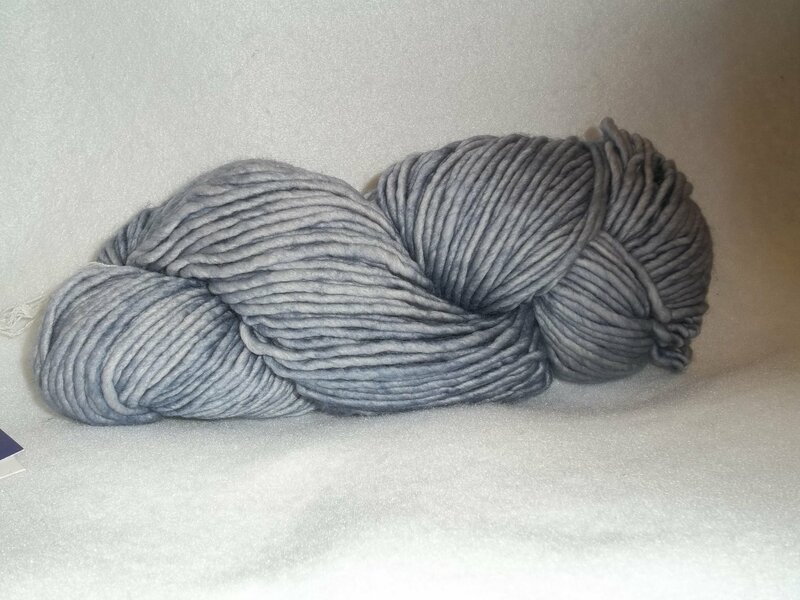 Each skein contains 130 yds/128m on a 100 gram skein. 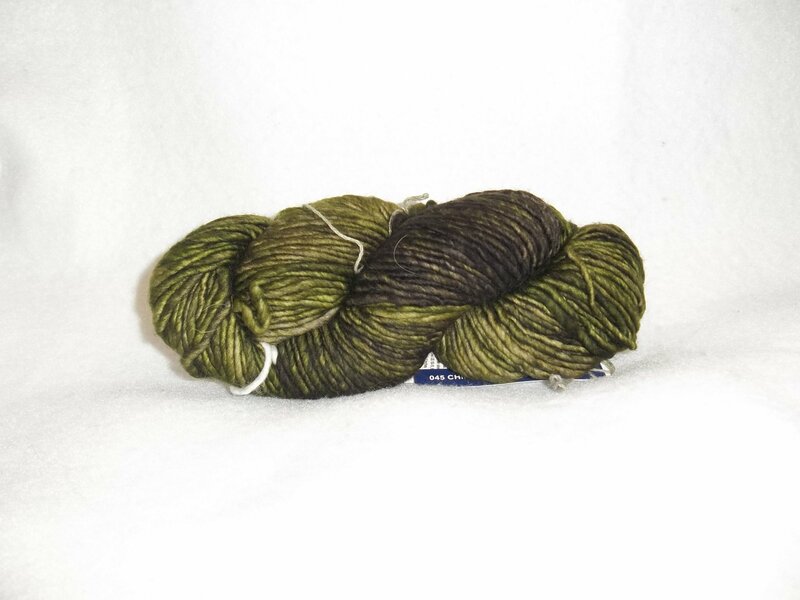 Knit with a suggested US10-11, the gauge is approximately 11 to 13 sts. to 4 inches. Made in Peru.